NZ 7000 comes directly from the New Zealand region where the cows are grass fed, hormone free, and rBST free! See our “cow feed statement” & “hormone free statement” below. Our NZ 7000 is made under the careful watchful eye of protein supplement manufacturing expert, and owner of Proteinfactory.com, Alex Rogers. 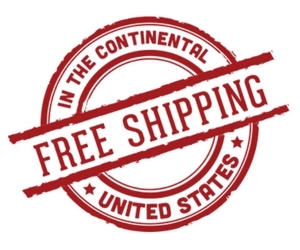 NZ 7000 whey protein 5lb does not contain any artificial sweeteners or flavorings. It is made without soy lecithin. Many protein powders contain soy lecithin, which is not a good thing to use. A lot of companies claim to sell grass-fed, hormone free, rBST free whey protein, but unless they can prove it, don’t trust them. Don’t fool for the grass fed whey protein scam. ProteinFactory.com® is throwing down the gauntlet and saying, “It’s time to put up or shut!” to our competition. 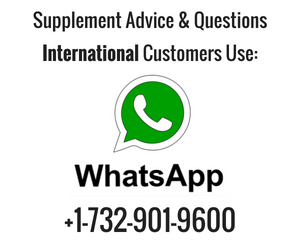 Demand 3rd party lab analysis, demand to see tests for protein strength in grams, demand to make them prove to you that the protein they CLAIM to be rBST free really is. Enough with the marketing hype already! Either you have the analytical proof or you don’t. Buy our NZ 7000 – coming directly from the New Zealand region where the cows are grass fed, hormone free, and rBST free! We offer NZ 7000 in a 5 lb unit. You receive about 75 servings per bag. You can mix this protein with any liquid you wish. 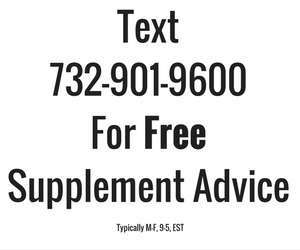 Use post workout, pre workout, or make great protein shakes with it. 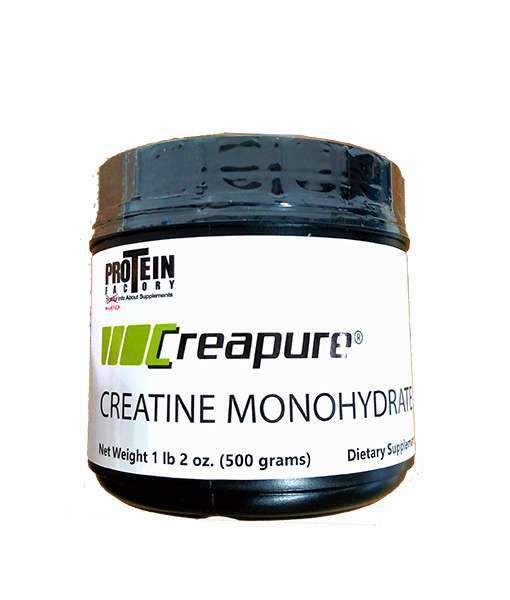 I recommend combining with creapure brand creatine post workout with some carbs like a banana and green veggies.